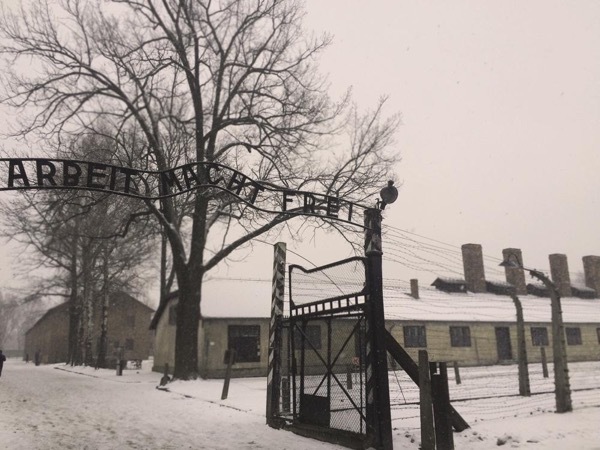 Traveler Review for Private Tour in Krakow, Poland by Tour Guide Renata G.
About Renata G. Message Renata G.
We spent a full day with Renata visiting Auschwitz. The time spent chatting to her gaining insights into Polish history and culture were very informative and made the experience more meaningful. She is both sensitive to the nature of the visit and our potential reaction to it allowing us whatever time we required. On a practical level she was very helpful in explaining how the visit would be conducted so we were always sure of what would happen next. We would highly recommend any tour with her!